I love world building. Pick up my copy of The Magician’s Nephew and the book falls open to is where Aslan sings Narnia into being. Tolkien’s Simillarion has a well thumbed section about the creation of Arda. I read my mother’s copy of Mother West Wind’s “How” Stories over and over and over until all I had to do was close my eyes and I could see the Green Forest and all the animals who lived there. So when I got the chance, I dove in head first to create my own mythos. It’s a standard trope of most urban fantasy that werewolves and vampires do not get along. The comment ‘it’s always been that way’ without an explanation of why left me unsatisfied. It makes sense if you consider them both as alpha predators that may be competing for the same resources. Sometimes it’s a personal dislike, but more often than not, it’s something intrinsic to both species. I wanted to dig into the reason for that instinct. That meant going all the way back to the beginning. 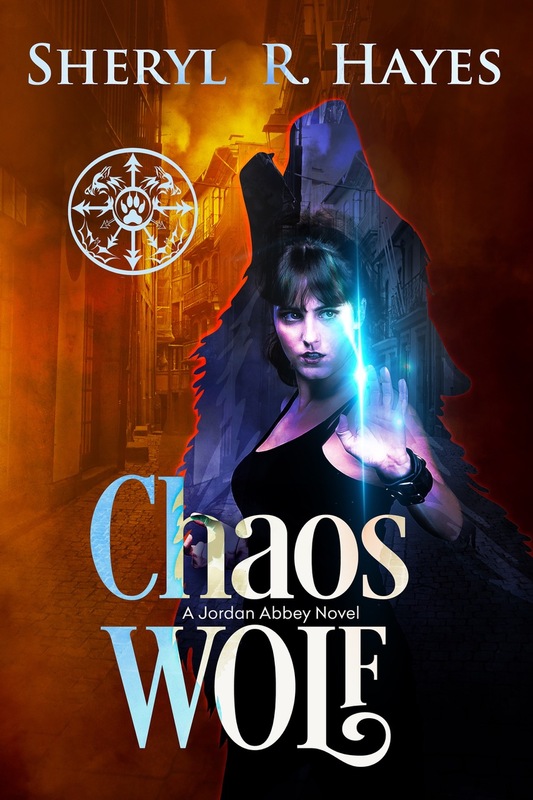 In my new novel Chaos Wolf, as Jordan explores her werewolf nature, she is taught about the Wolf and the Bat. All vampires and werewolves are familiar with the legend. Whether or not they believe it is another matter entirely. But they can all recite how the first Wolf and the first Bat were cursed by Gaia for killing the first Man, locking them into human forms. If you listen to the werewolves, the Wolf showed true contrition for her sin and Luna, unable to lift the curse placed on her by Gaia, lessened it. Moved to pity, she allowed the Wolf to regain her true shape once a month, making her the first werewolf. When the Bat sought sympathy from Sol, he was punished further for attempting to deceive his patron god, transforming him into the first vampire. The vampires tell a slightly different version. Ashamed of how he had led his friend into temptation, the Bat interceded on the Wolf’s behalf. He took on additional punishment of not being able to bear the rays of the sun in addition to the blood thirst that ravaged him. But she didn’t show any appreciation for his sacrifice, still angry at him for causing their downfall from grace. Both the Children of the Wolf and the Children of the Bat use this story as justification for the hostilities between their species. Which one is telling the truth? Only the gods, the Wolf, and the Bat know for sure. And me, but I’m not telling. Sheryl R. Hayes can be found untangling plot threads or the yarn her cats have been playing with. In addition to writing, she is a cosplayer focusing on knit and crochet costumes and works full time at a Bay Area water company.